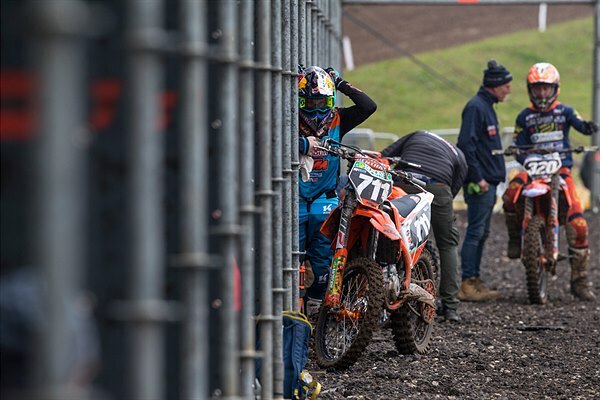 Hofer, who held the red plate as championship leader and race winner in the 2018 EMX125 series until an unfortunate injury curtailed his season, formed part of the EMX250 gate at the fast and spectacular English circuit. 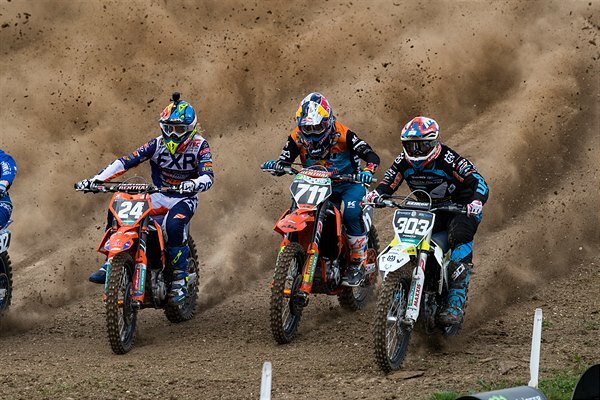 The teenage Austrian was not only making his first serious outing on four-stroke SX-F technology but also as part of the fiercely competitive EMX250 competition (now with an under-23 age regulation) considered as the final preparatory stage before MX2 Grand Prix. Some welcome English sunshine blessed the quick and jumpy layout: one of the more popular and renowned in Europe. 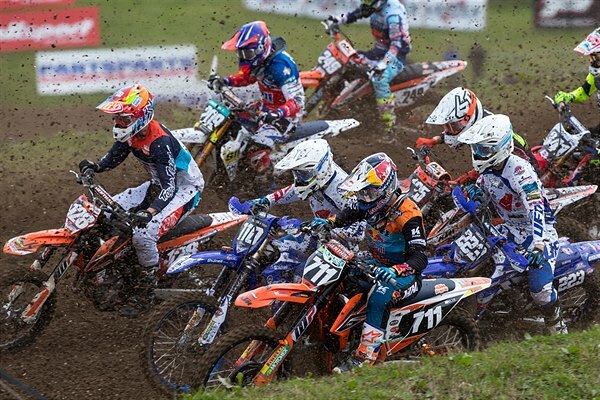 The Grand Prix of Great Britain represented the second round of nineteen in the FIM MXGP Motocross World Championship but just the first of eight for EMX250. 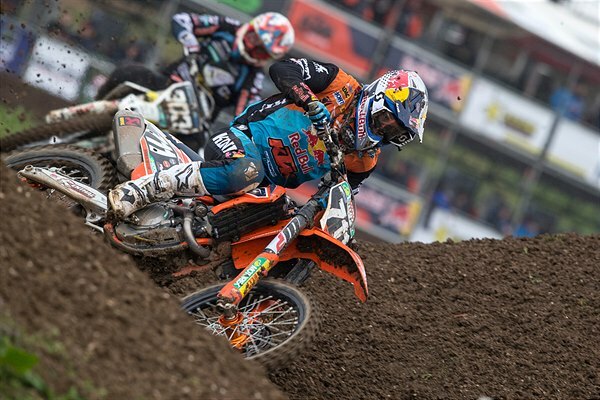 The opening moto of the programme began Saturday afternoon and Hofer (who had set the second fastest lap-time in qualifying) miscued the getaway for his first major launch using the power of the KTM 250 SX-F. The Austrian took advantage of some crashes and mistakes by rivals to keep a consistent pace to move from mid-pack to an encouraging 7th. On Sunday brighter weather increased the temperatures but the track was still in excellent shape: rough and with options for passing and close racing. Hofer made a better start and again found his slot in the top ten. 7th again by the flag meant 7th overall and a platform of experience and knowledge to work towards. The second round of the EMX250 series will take place at the Pietramurata circuit for the Grand Prix of Trentino in Italy on April 7th.